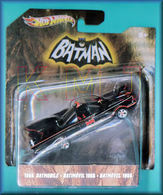 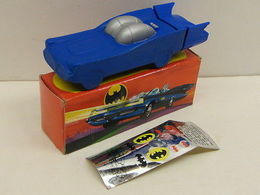 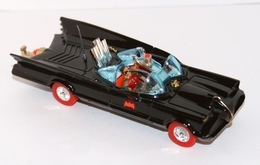 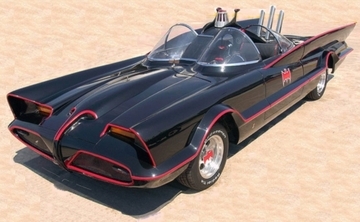 The TV Batmobile was built by customizer George Barris in August 1965. 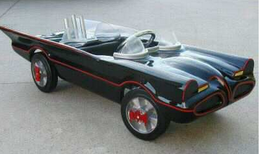 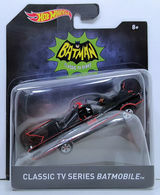 Producers of the upcoming new Batman TV series had contacted Barris asking him to build a car for the show, stipulating that the car needed to be ready in just three weeks. 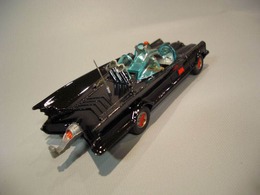 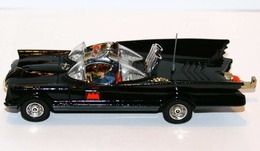 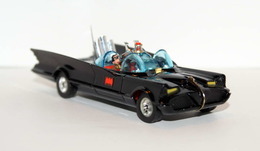 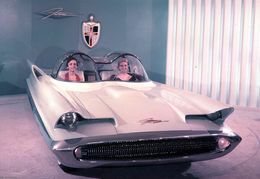 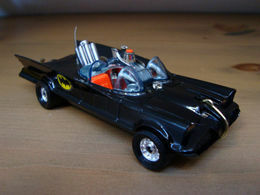 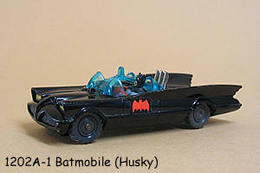 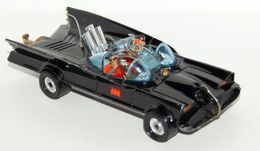 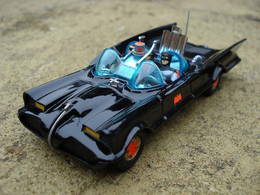 Barris had previously purchased the 1955 Lincoln Futura show car from Ford and recognized its bat-like looks so transformed it into the new Batmobile. 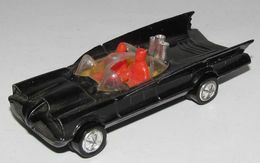 The car was a huge hit and Barris subsequently created three more fiberglass copies using a mould cast from the original car.